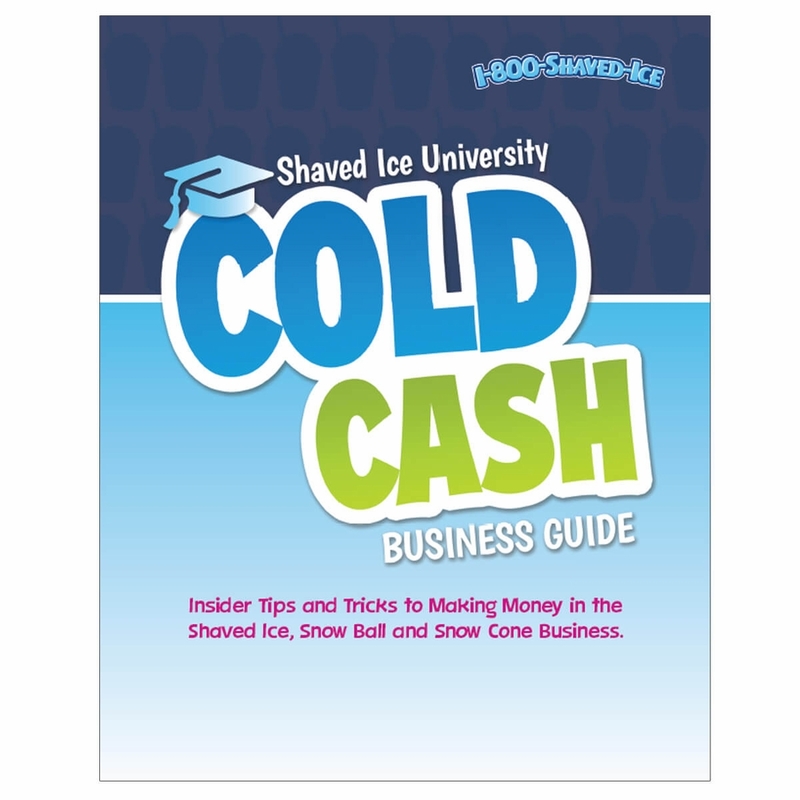 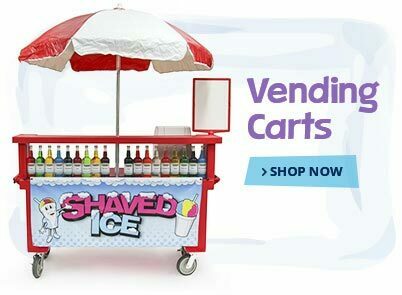 If you’re looking for information on a cold cash business, start with 1-800-Shaved-Ice.com’s Shaved Ice Business Manual. 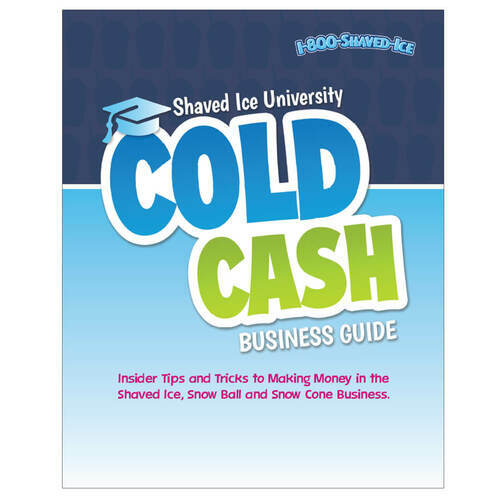 The Cold Cash Business Manual for shaved ice business will give you all the information you need to open a shaved ice stand. 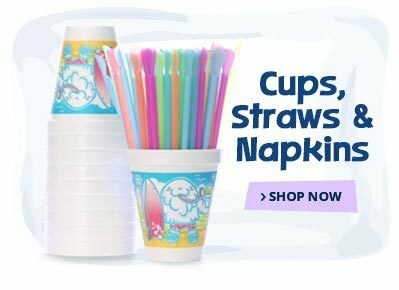 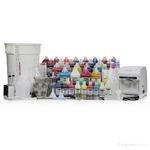 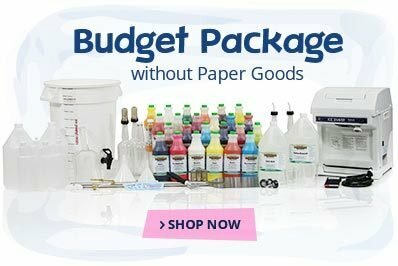 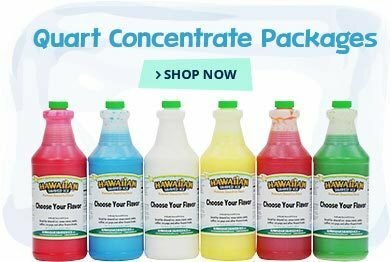 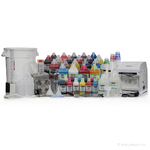 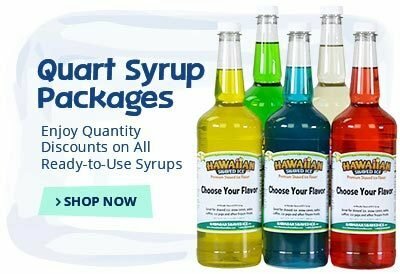 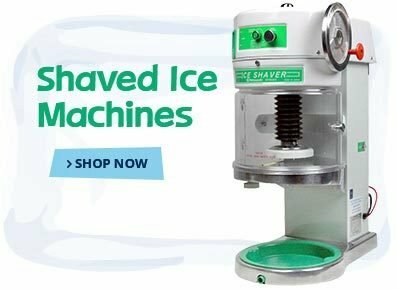 It’s full of time-tested tips on how to open and operate your shaved ice business, covering topics such as types of shaved ice and snow cone machines, syrups and flavor concentrates, advertising tips and much more.